Devin Knight's top-rate comedy stage hypnosis shows will make your next event amazing, fun, and Unforgettably Successful - Guaranteed! 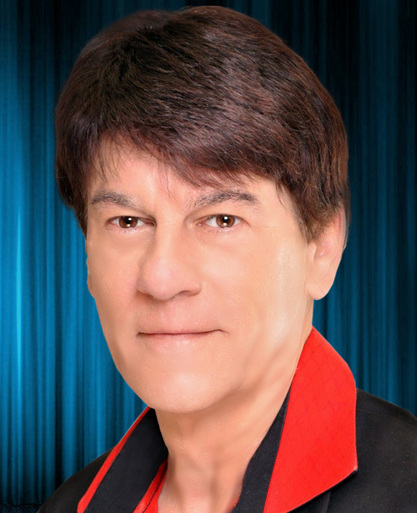 The audience will be rollicking with laughter as Pittsburgh hypnotist and professional corporate entertainer, Devin Knight, makes your friends and members of the audience the Real Stars Of The Show with his zany hypnotism! If you're planning an event, be it corporate or club -- would you like to know how you could save yourself the hassles of trying to decide what to do to make this particular event a huge success? It's EASY and a NO-BRAINER !!! Simply have Pittsburgh's & Western PA's top comedy stage hypnotist and professional corporate entertainer, Devin Knight, come and entertain your guests with his offering of comedy hypnosis all wrapped around a totally customized presentation created just for your event! You will absolutely love how easy your event will be to put on!!! When you have Devin Knight appear -- all you'll have to do is sit back, relax, and have fun with your friends while Devin's comedy hypnosis show takes care of the rest. 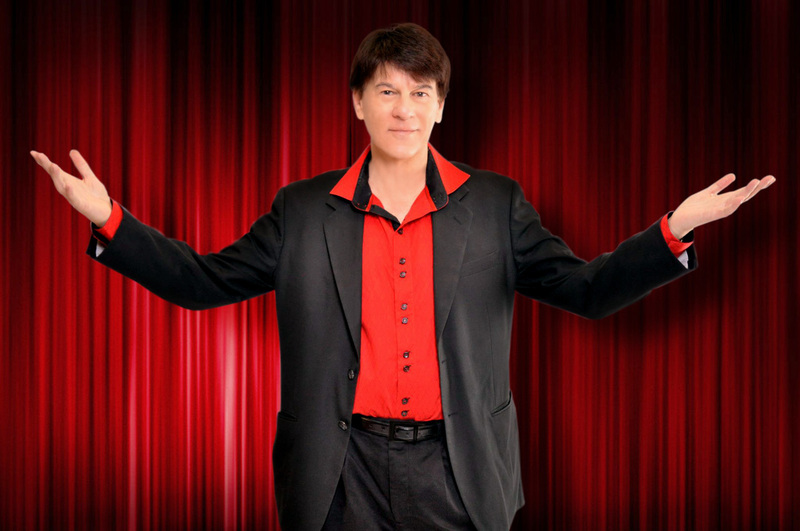 Audiences Love Devin Knight's Comedy Hypnosis Show! Everyone in attendance will be THRILLED with the show. Before they depart with wonderful memories and sincere appreciation of your quality event, they will linger after the performance to share stories about what they just witnessed. You will be admired by the audience for being smart enough to hire outstanding entertainment. 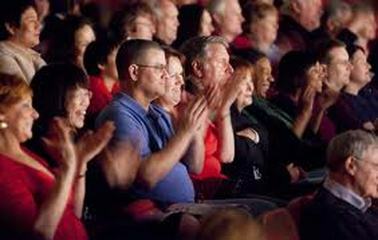 Give your audience a fun-filled evening they will remember for a long time. "Thanks Devin. The whole crowd was watching you as you did your show. Afterwards , I had a lot of people telling me how funny the show was to see." "Just wanted to say thank you for a very fun night. All our guests loved it so much. Would give you 5 stars for sure. I would recommend Devin Knight to anyone who wants to laugh really hard and have a great time." "I hired Devin Knight for my daughter's party. I am so glad I did. Throughout the audience, there were belly laughs, it was so much fun. It was a night my daughter will always remember." The show is fun, fast paced, tastefully delivered program designed to generate audience participation. The performance begins with a short, interactive introduction to hypnosis that gets everyone excited to be a part of the show. After the introduction, more people will want to volunteer than are necessary, but 12-20 self-selecting volunteers will be invited to take a seat on stage. 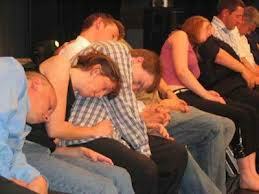 The volunteers are rapidly hypnotized to a natural state of hypnosis, and the fun begins! The hypnotic trance state creates a sense of heightened awareness that brings out the best in the volunteer performers. The volunteers role-play in various hypnosis comedy routines that are designed to have your audience doubled over with laughter. You will see the volunteers “lose” their bellybuttons or even jump up and down convinced that they have “won the lottery" only to go into despair because they lost the ticket! You will laugh out loud while the impossible happens before your eyes. THIS IS REAL HYPNOSIS! My show is specifically designed with family entertainment in mind. It was not designed for Las Vegas crowds. It is suitable for all ages watching it. It is a fast paced, high energy show. Unlike some stage hypnotists that feel the need to resort to offensive material, I guarantee my comedy hypnosis show will create ohowutrageously funny on-stage situations that are completely engaging without ever having to cross the line. When booking me for your event, you can contact me via the below contact form or by phone. I recommend that you contact me at least two months in advance in order to guarantee your date. I can also book a show at the last minute provided I have an opening. In this case, I recommend that you have two or more possible dates and times in mind that I can work with. That way, I will be more likely to be able to accommodate your needs. If you need to secure a location for your event, call several places to find out their availability first, then call me to see which date and time I can do. This little bit of homework on your part will assure a more exciting and memorable event. Be sure to contact me via the contact form or phone for package prices for your event. Prices are not posted, as they may vary due to the type of event, and distance of travel. I also travel nationwide for larger events. Contact me for details. One Of The Funniest Shows You'll Ever See!!! Contact me for more information. Please fill out the form below and submit. Fields marked with an asterisk required. Your phone number is optional, but please list it for faster service. Please list the city and state that your event will be held. Please include any additional comments or questions here. Pittsburgh's Comedy Hypnotist, Devin Knight, provides comedy hypnosis shows through out western Pennsylvania PA, including the following areas: Mercer County, Butler County, Allegheny County, Sharon, Hermitage, West Middlesex, Farrell, Greenville, Mercer, Stoneboro, Sandy Lake, Cochranton, Slippery Rock, Boyers, Clarion, Franklin, Oil City, Jamestown, Grove City, Meadville, Conneaut Lake, Erie, Butler, New Castle, Evans City, Zelienople, Beaver, Rochester, Monroeville, Sewickly, Pittsburgh and the surrounding areas including Youngstown, OH.